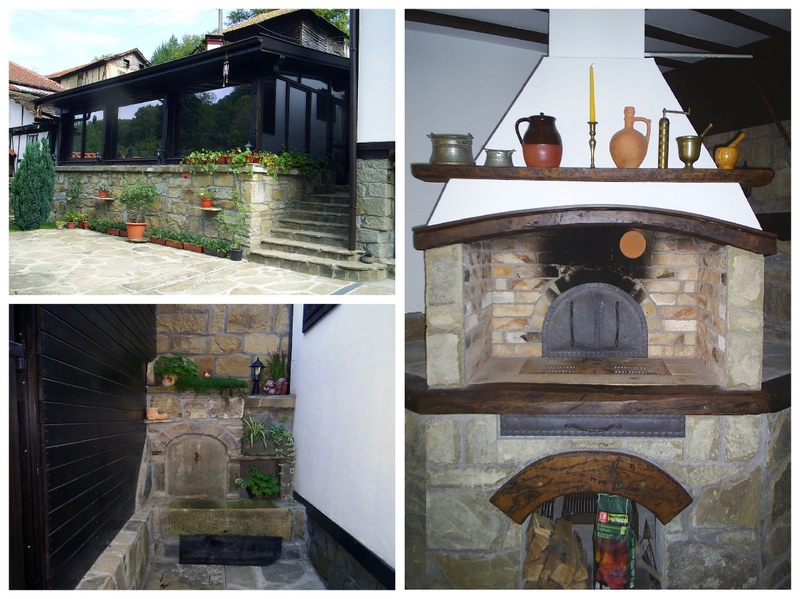 House Aglaia is located 7 km away from Tryavna, in the town of Plachkovtsi, Minkino district. It is built of stone and wood. The renovation of the house was completed in 2018 by using almost entirely natural materials; the Renaissance appearance typical of this region was preserved both on the outside and the inside. Today the house offers all the comforts of modern life: hot water and heating, modern kitchen, cozy bedrooms and a living room. It is best suited for six people, maximum capacity is eight plus one child. There are three bedrooms on the second floor, the living room, kitchen and bathroom are on the first floor. 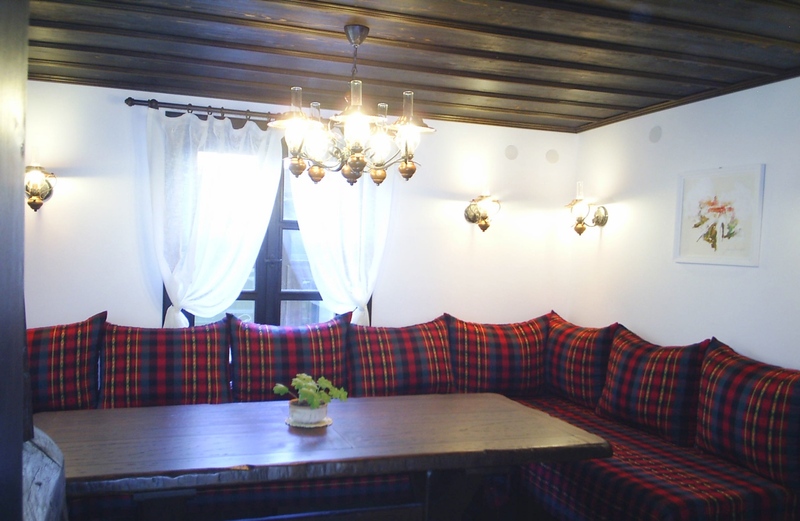 Near the house there is a tavern which can accommodate up to 20 guests. The property is accessible all the year round by asphalt road, regularly cleaned during winter. The hosts speak German and Russian. 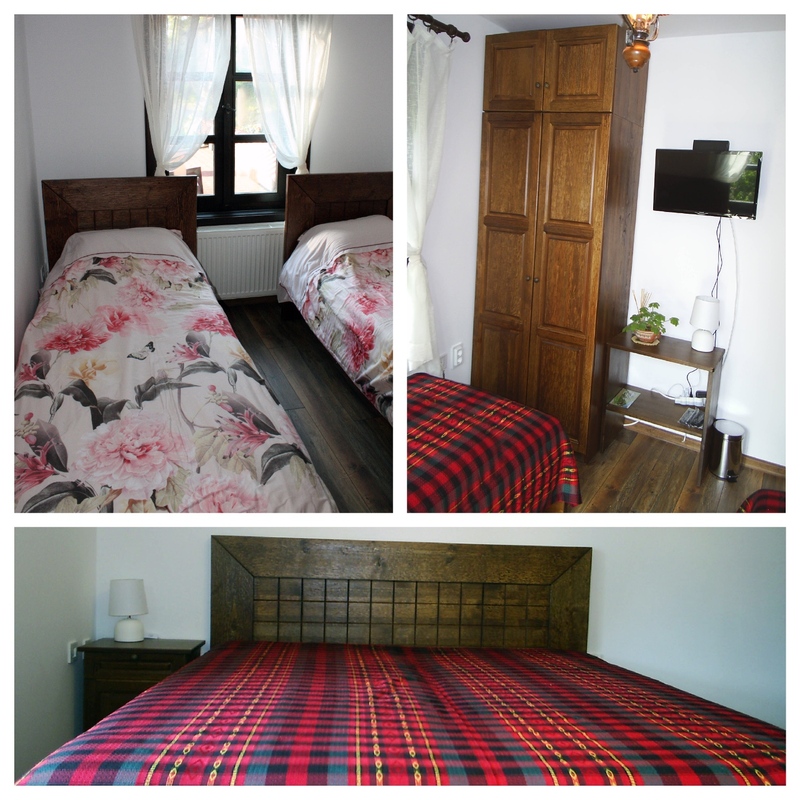 All rooms have a wardrobe, bedside table, LCD TV, WiFi. living room with fireplace, seating area with sofa, large solid wood table and LCD TV. In case the maximum number of guests are visiting, the sofa can be used for the comfortable sleep of two adults. The kitchen is also on the ground floor. It is bright and spacious, and a sliding door separates it from the living room. The kitchen is equipped with a fridge with freezer, cooker, coffee machine, toaster, kettle, blender, and all kinds of cooking utensils. The bathroom is on the first floor as well. There is a laundry room with a washing machine and dryer, hair dryer, iron and ironing board. The tavern was built right next to the house and is a favorite place for its authentic charm of the eternal Bulgarian revivalist spirit. There is a built oven with barbecue for our guests' pleasure. For easy cooking the tavern is equipped with all kinds of modern electric appliances and utensils: air-conditioning, LCD TV, stove, dishwasher, microwave, grill, coffee machine, fryer, toaster, kettle, blender, etc. There is a playground for the little ones. The planted yard and the flower garden in the summer will contribute to your active rest and relaxation. There are bikes for mountain rides at your disposal. In the summer you can also use the outdoor swimming pool in the center of the town of Plachkovtsi. 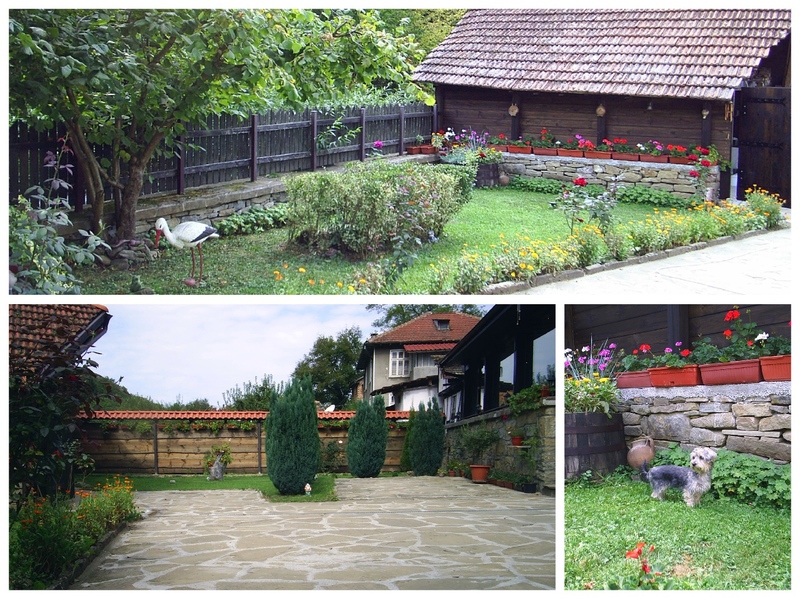 Relaxing holiday in the Tryavna Balkan! Make your reservation quick and easy! Do not hesitate to contact us! Your hearts will warm up from the intimate conversations in front of the fireplace, and you will find yourself in a Paradise on earth!